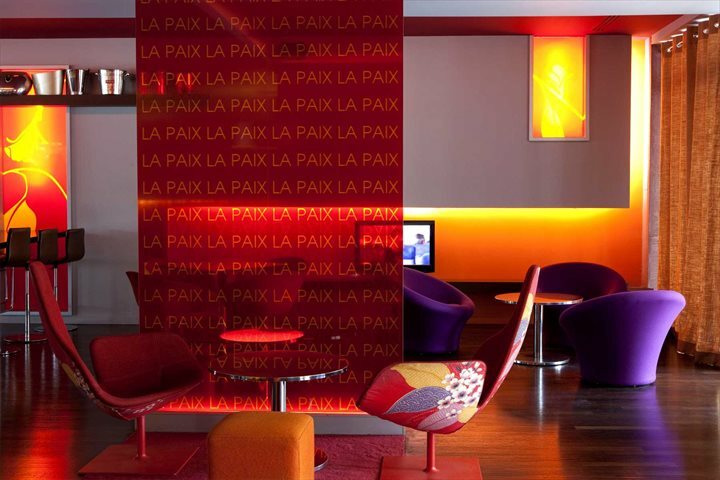 In addition to its prime location, the Best Western Plus Hotel de la Paix offers its guests comfort and excellent facilities, including a small indoor heated pool, a sauna, a gym, air-conditioning, and Wi-Fi. 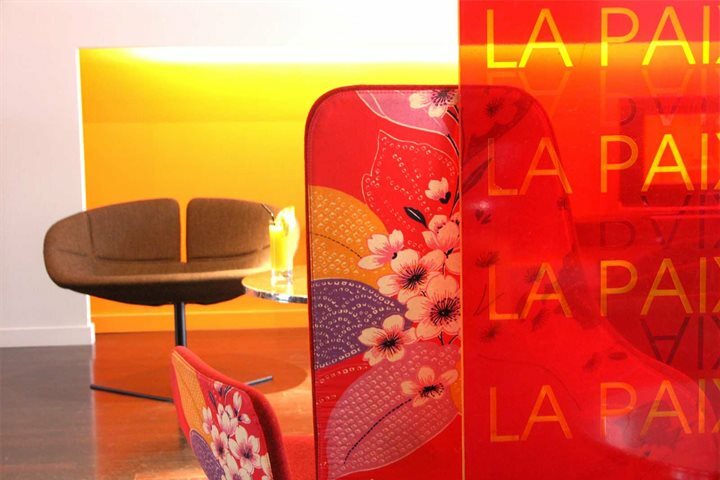 The hotel is decorated in a fresh mordern design. A generous breakfast is served in a room near the airy courtyard, where in warmer months you can enjoy a glass of champagne or two before dinner. 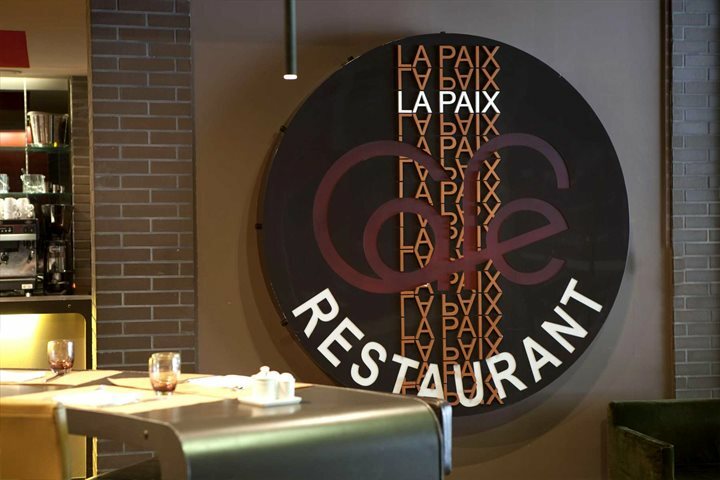 Although the hotel is very close to an array of restaurants, the hotel's own restaurant is of very good quality and has an impressive menu and wine list. The hotel conviently provides indoor parking for which we recommend you book in advance. 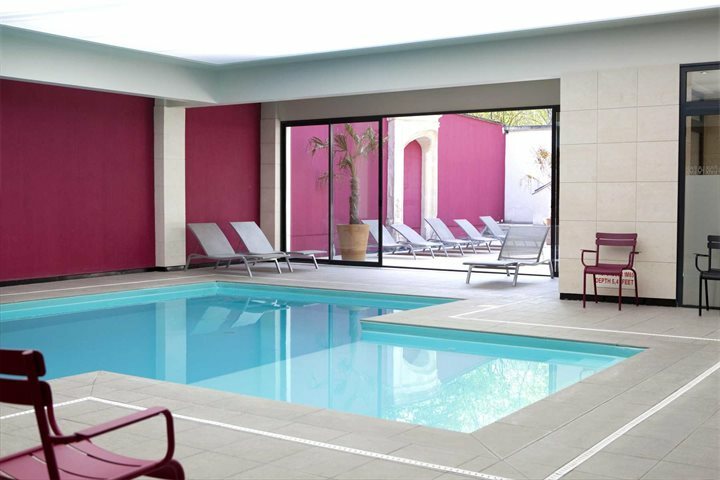 Overall, the Best Western Plus has all the right elements for a memorable stay in Reims. Private indoor parking (approximately €15 per night.) to be booked prior to arrival. Public parking 'Buirette' in front of the hotel. Important city centre monuments, including the Cathedral Notre Dame and Tau Palace, are within 500m of the hotel, whilst the Saint Remi Basilica and Champagne caves are just 2km away. Some of the renowned Champagne houses you can visit in Reims, to sample the fine wines and learn more about them, are Taittinger, Pommery and Martel Cie. The Saint Remi Basilica, a Romanesque Benedictine abbey with 12th century stained glass windows, featured sound and light shows in summer. Product Comment: Ideal for what we required! Service Comment: Timely delivery of Travel paperwork and all in order when produced. 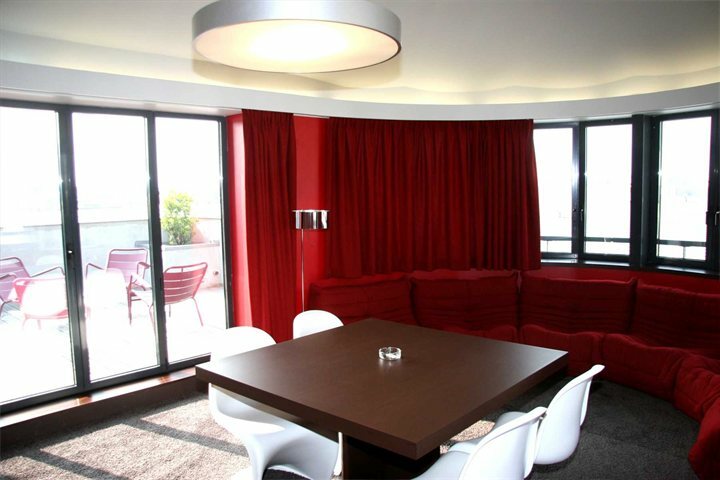 Product Comment: Great premium room, nice and quiet, love 8th floor room. Hopefully back soon! Service Comment: Annabel brilliant. She took initial enquiry, twin room available, went to confirm next day with a colleague and apparently twin not available, I phoned Annabel later when she came on duty, she phoned hotel in Reims that I required and was able to offer me premium room, which is what I wanted in the first place. Only downside was not given Eurotunnel ref number so had a bit of a delay checking in ! Service Comment: Excellent as always! Product Comment: Very welcoming hotel staff; most enjoyable stay right in the heart of Reims; next door to the Christmas markets; a wonderful holiday with Champagne every day; excellent restaurants nearby - even a Champagne happy hour! 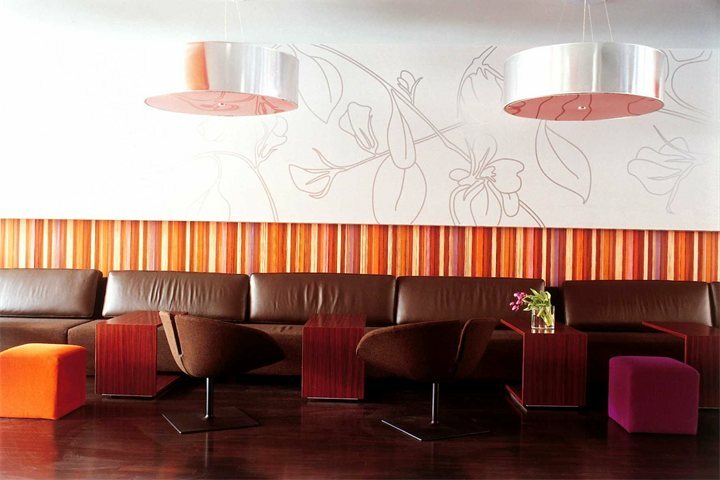 Product Comment: Modern rooms which are well equipped and spotlessly clean. Breakfast was very good and the staff very helpful and obliging. Service Comment: Very easy booking, although we were given the wrong prices in the first instance. Otherwise excellent service as usual. 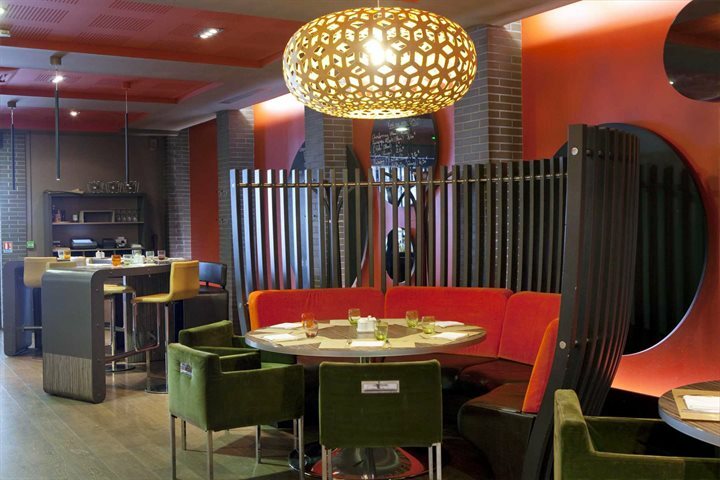 Product Comment: We always enjoy staying there - it is central, the rooms are good and so is the restaurant. Service Comment: The booking service was very helpful. Product Comment: Very good value.Accomodation excellent and hotel very central. Product Comment: Fabulous Hotle. I love going back. Service Comment: I have used Great Escapes , I think 24 times. I would not book with anyone else, Great Company. Easy people to deal with. I have recommended them to many people. Product Comment: Very pleasant hotel in the centre of town, well appointed, good size room, staff very helpful and courteous. Service Comment: Everything was as described and our expectations were met. The hotel was better than anticipated notwithstanding having an upgraded room. Our only disappointment was choosing the wrong champagne tour, the Matin (?) tour in the town was poor in content, the staff however were lovely. Product Comment: Good value and excellent location. Service Comment: Natalie was very helpful with our large group. 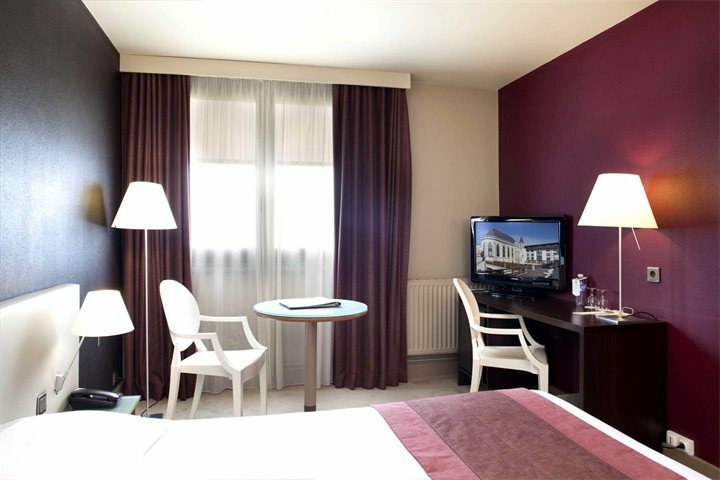 Product Comment: Nice hotel, very good location for the centre of Reims. Clean comfortabel room. Breakfast could be very busy (and rather noisy) but they managed to restock the food well. Service Comment: Very efficient and helpful when booking. Prompt delivery of tickets etc. Good price. Product Comment: Very well positioned in centre of Reims, staff very helpful. Service Comment: Very good value for money. Service Comment: Everything was excellent from booking through to trip. We took 2 friends from USA who thought it was great. Product Comment: Great hotel, good facilities. Product Comment: Breakfast room furniture and serving area layout greatly improved - now verygood and with excellent staff service. (Originally poorly designed and with BBQ/picnic style bench/table units that were very difficult for the elderly to get in and out of when hotel first opened). Front desk staff very pleasant and efficient. Rooms clean and pleasant and those at rear particularly quiet. Hotel is as central as you can get in Reims being on the main square. There are some others on the square which may be cheaper but they are generally noisier and with smaller rooms. You get what you pay for. Service Comment: Call centre staff are all very pleasant and handle any (very few) issues well. Product Comment: We were aprty of 8. We met every evening in the bar before going out for Dinner. One evening was ruined In the bar - when the Hotel allowed a film crew into the bar area - and we were told to be very quiet (we were just talking normally) while they were filming - that went on for over one hour. We left for our meal early!! NOT good. 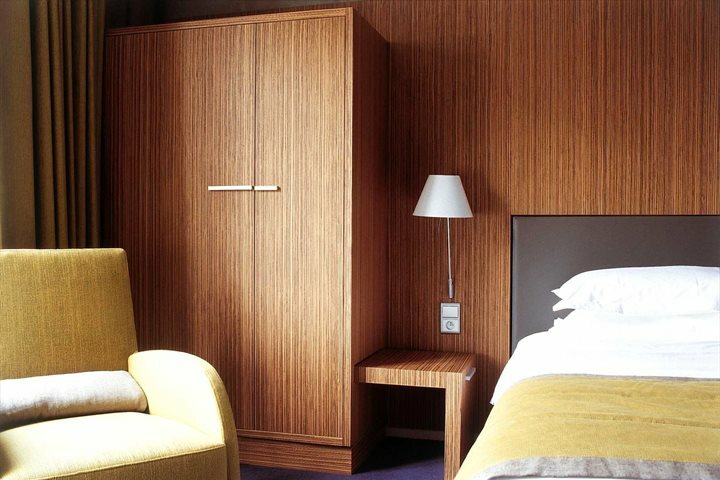 Product Comment: As above, just what we expected for a standard, city centre 4 star hotel.